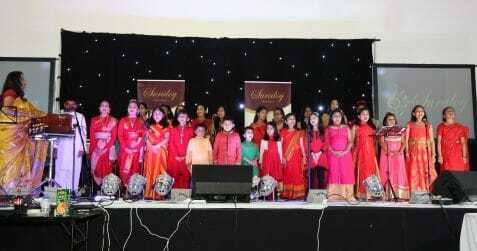 Welcome to the Women in Focus edition of Poplar Union’s regular cabaret night, Cabaret on the Canal! 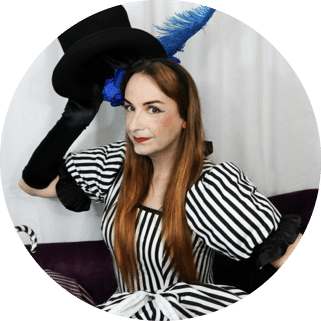 Let your host, Alice D’Lumiere take you by the hand and lead you down the rabbit hole into a world where gender is bendy, up is down and all is not what it seems… Along the way you’ll meet a host of fabulous misfits, clowns and courtiers ready and waiting to entertain you! 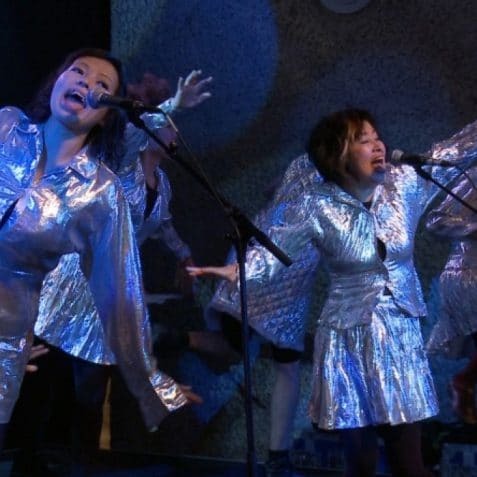 Frank Chickens are a Japanese Pop Art music performance group founded in London in 1982. 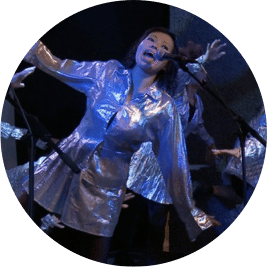 Starting as a duo with Kazuko Hohki and Kazumi Taguchi, the band has now expanded to a dozen members – Frank Chickens is an assembly of the most talented Japanese women in London. 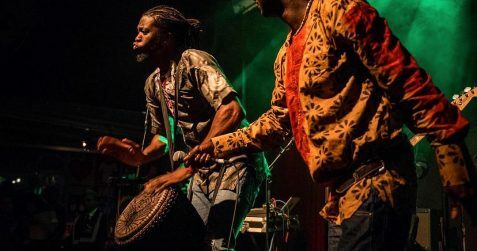 Their live performances delight audience with unique choreography, satirical humour and explosive energy. It is a feast of wit and visual extravagance! Between ‘ageism’, ‘sexism’ and genuine stupidity, Patrizia Paolini flips! She addresses subjects of current importance in her unique style, inevitably. It is harder to succeed in being someone else than to fail in being yourself. Unashamedly she claims a space; she asks for attention, honesty and comprehension; looking for a good time, and not only for you! She will be there, at least she will do that; on her own or with her ensemble JPP – made of girls with compelling inclinations and strong will. 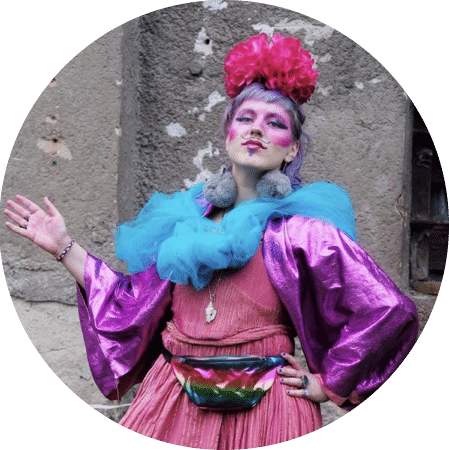 Clown, comedienne, performer, experimental crafter, curious being a desire to connect and entertain – It is not clear what she is or does. But it feels absolutely in line with bigger events! 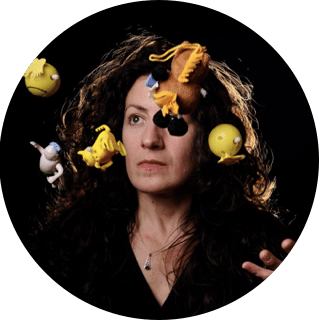 Patrizia Paolini is an Italian performance artist, theatre-maker and comedian who has worked extensively on the London circuit as a solo artist for the last fifteen years. 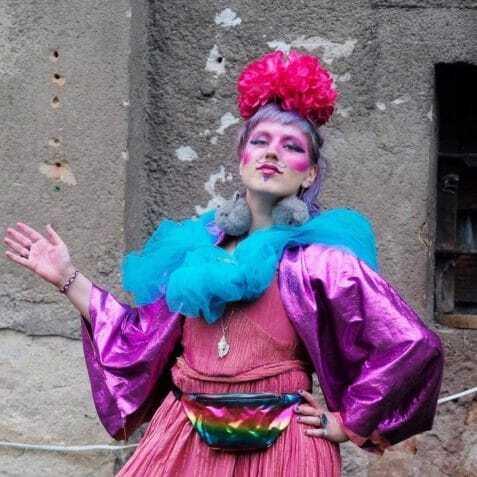 Scarlett Lassoff is an all round showoff somewhere between cabaret, performance and live art who specialises in home made falling apart costumes and exploding props. Her pieces explore gender, the grotesque, pop and trash culture as seen by a queer femme dyspraxic drag creature. 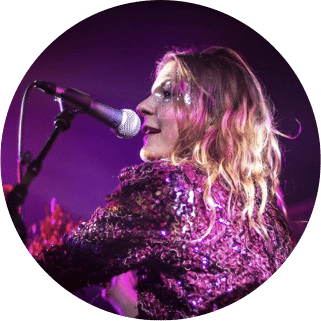 Garance Louis is an extrovert, eccentric composer, singer and accordionist from Perpignan, who finds a fresh and new way of interpreting the French Chanson tradition with her formidable band The Mitochondries. 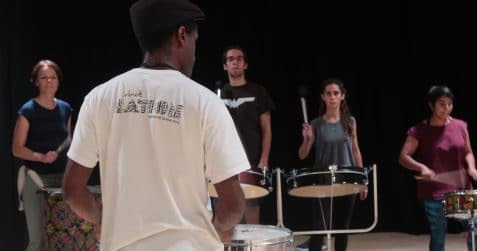 Garance has appeared in the bars and street corners of her adoptive London for 4 years, always surrounded by the most curiously talented musicians she can find. 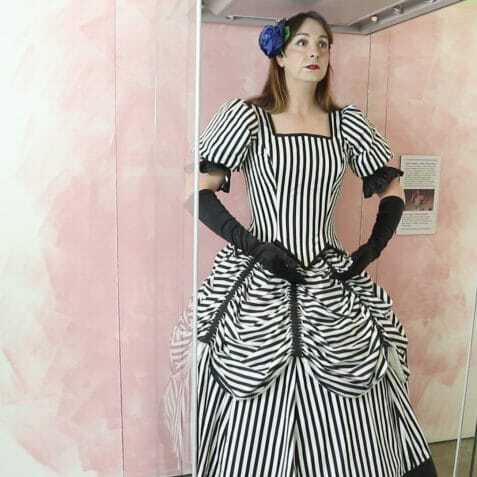 Your host for the evening, Alice d’Lumiere, generally prefers to go unnoticed; she wants to be an ordinary woman on the train, or in the supermarket; she’s happy to be anonymous. 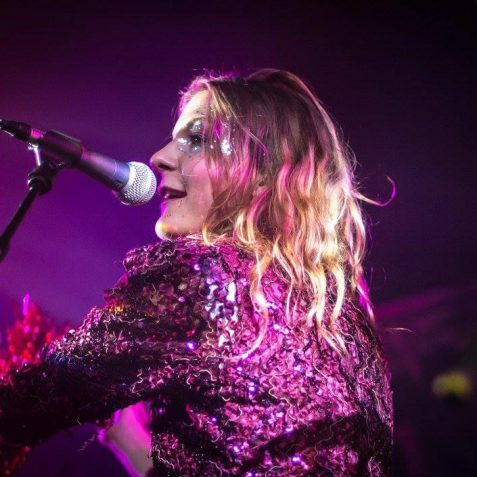 However, she’s also a performer; cursed with an occasional, but irresistible desire to speak up, stand out and ultimately become the Fairy on Top of the Tree.